As the rise of gaming’s popularity continues in the Philippines, so do the need for accessories. Enter Rapoo with their line of affordable gaming accessories. The brand has been in the Philippines for some time, bringing mostly different types of keyboards and mice. 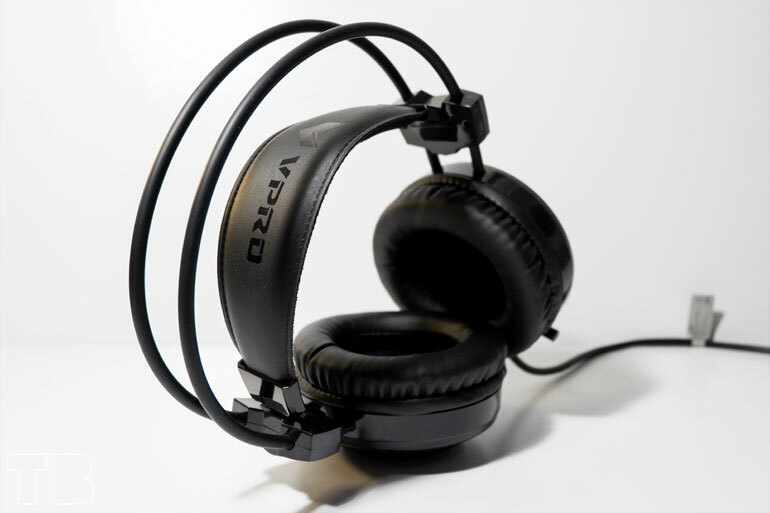 One of the accessories they brought to the country is the VH200, an entry level illuminated gaming headset with an over-ear design. Priced at PHP 1,495, the VH200 features a design with a 16-million color RGB lighting, volume controls, a 2 meter cable, a frequency range of 20-20000Hz, and a retractable microphone. The VH200’s build quality is actually pretty good for an entry level headset. Its materials are a combination of plastic with a coated metal frame at the top of an adjustable headband. 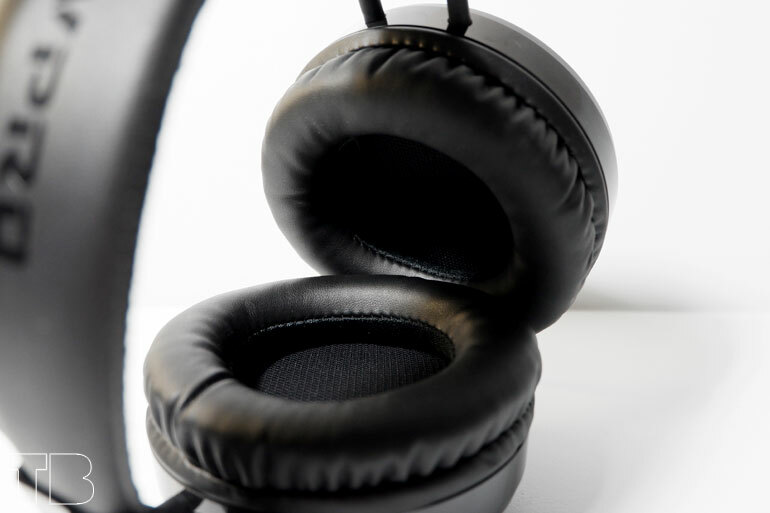 It is quite sturdy and a bit heavy with large earcups that completely cover my ears. 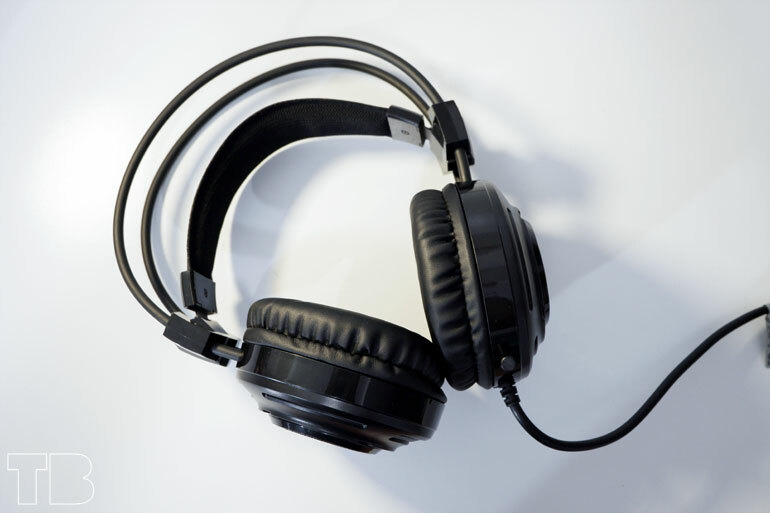 The headset has a thick cable that splits off into an audio jack, a mic jack, and a USB port that powers the lighting. The volume control is on the left earcup, together with button that controls the lighting, and the retractable mic. Once retracted, the mic is adjustable and is omnidirectional. 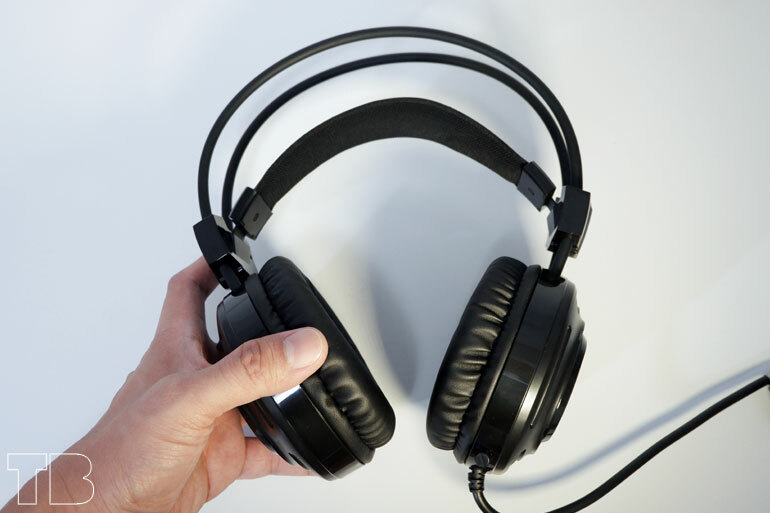 It can easily pick up the sound of your voice, even when it is not pulled out. The RGB lighting changes colors using the lighting button. 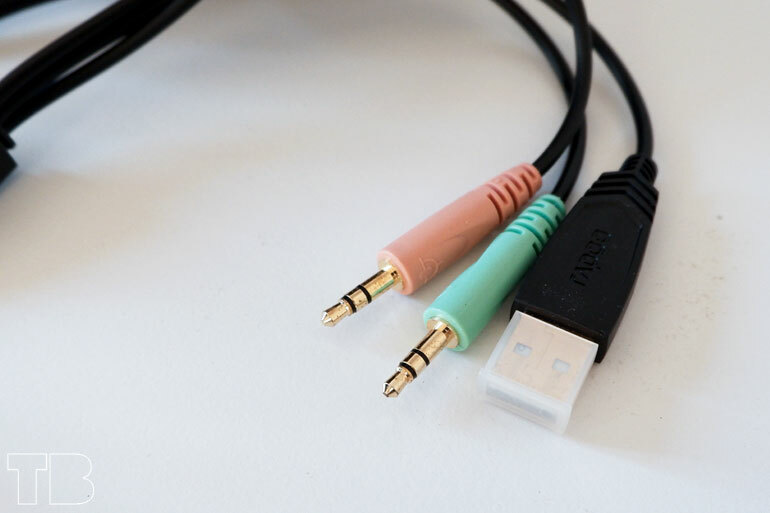 When plugged, it cycles through the different colors. Pressing the button while on a particular color will stop the cycle and stay on that chosen color. Pressing it again switches to breathing mode, and pressing one more time will turn it off. As for comfort, I am happy to report that these are very comfortable to wear. The cups are large enough to envelope my ears, and doesn’t feel fatiguing when worn for long periods of time. One drawback, though, is that when its hot or humid, I tend to sweat around the earcups. Audio quality on the Rapoo VH200 is actually good. It didn’t disappoint. The headset offers booming bass which I think is great for games, videos, and movies. It can get pretty loud too. The highs are clear but not as crisp as I would have liked, but very much acceptable at this price point. One thing of note, cranking up the volume on the headphones and your source device will result in some distortion. So keep that in mind when adjusting volumes. 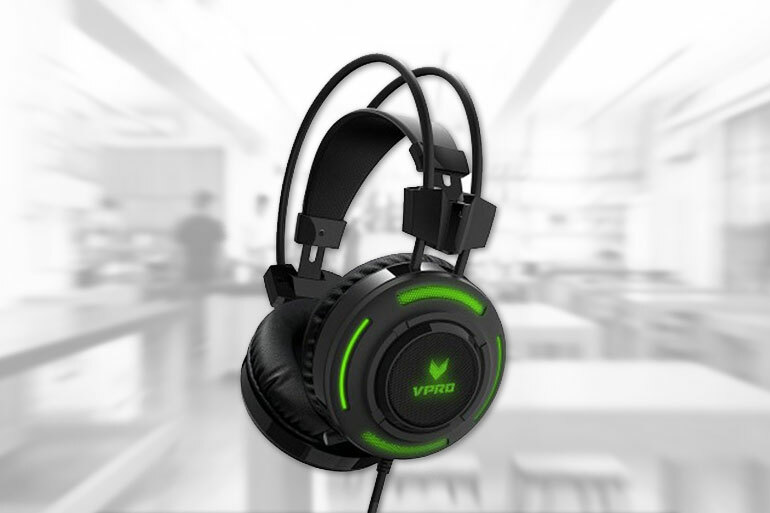 Considering how expensive gaming accessories are these days, the Rapoo VH200 is a breath of fresh air for those in need of a good gaming headset at budget prices. Priced at PHP 1,495, it has most of the things you’d need for your gaming setup — the RGB lighting, good and sturdy build, good sound quality, and good microphone performance. The Rapoo VH200 is available in most computer stores around the metro.